in tables clearly identified in color on what types you are below minimum stock. 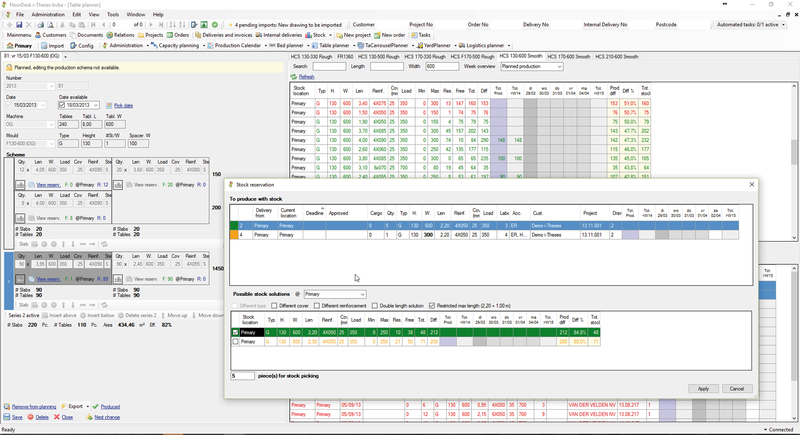 Minimum and maximum stock can be configured following company demands. 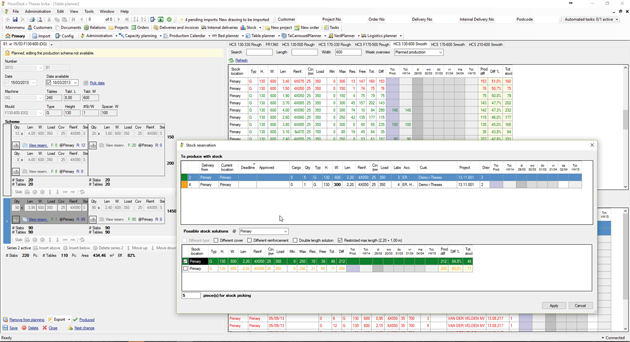 To combine production of different stock lengths a graphical interface is available.